Hula Hooping is not only a pasttime, but is now recognized as a modern form of dance and expression. 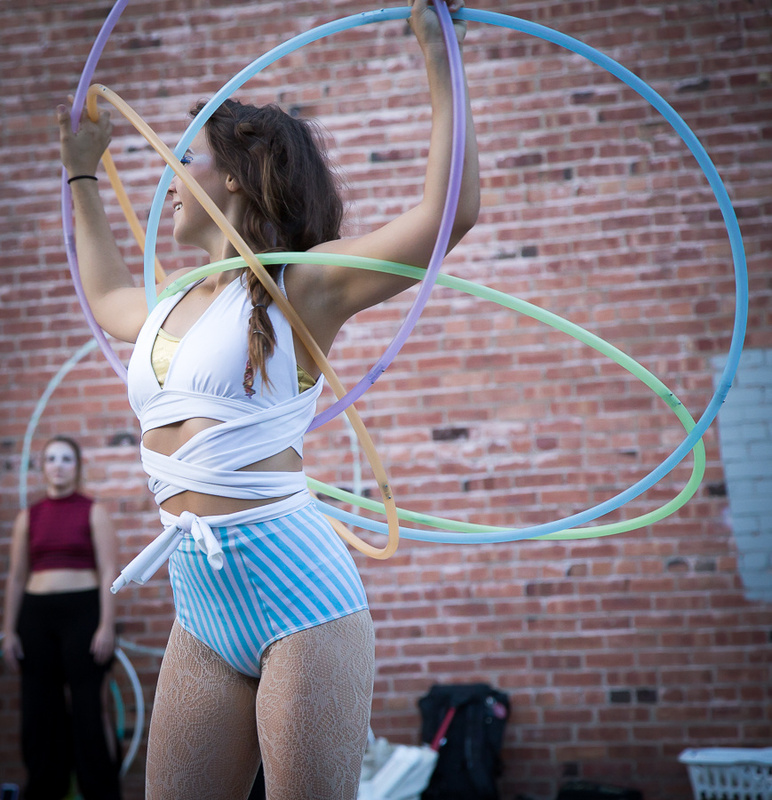 Kansas City's hula hoop scene is young and thriving, and MoonDrop is lucky enough to have a few of these talented hoop dancers in our coterie! Belly Dance and Festive Wings are a great way to create a big entrance. Whether they are on stilts or on the ground, our dancers are great for shows and strolling performance alike!